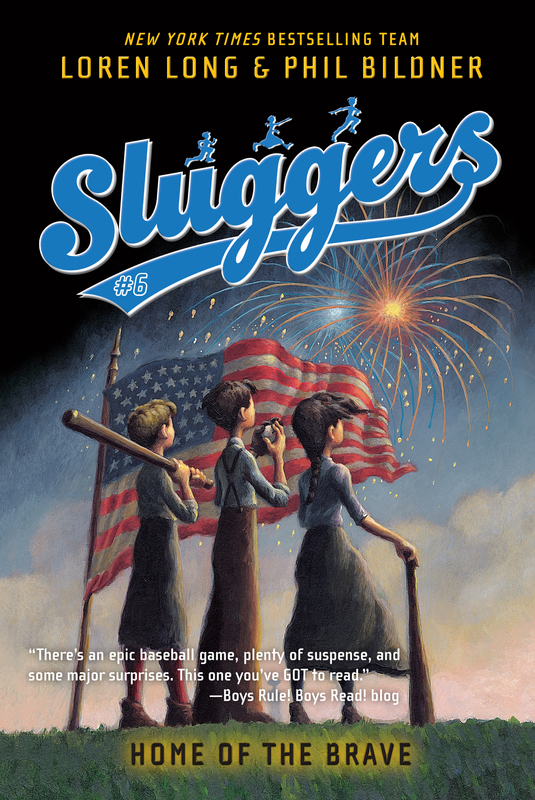 In Home of the Brave, after the rousing success in New Orleans, Griffith, Ruby, and Graham are determined to beat the Chancellor at his own game and save their family as well as the game of baseball. Pulling into their hometown of Baltimore, the Paynes are reunited with a familiar face, and the Travelin’ Nine are tested on the field once again. Can they win without the help of their baseball? Prepare for fireworks in this final inning to the grand slam series, Sluggers!